I have been exploring Granville Island for many years and believe it to be home to some of the best creatives in Vancouver. 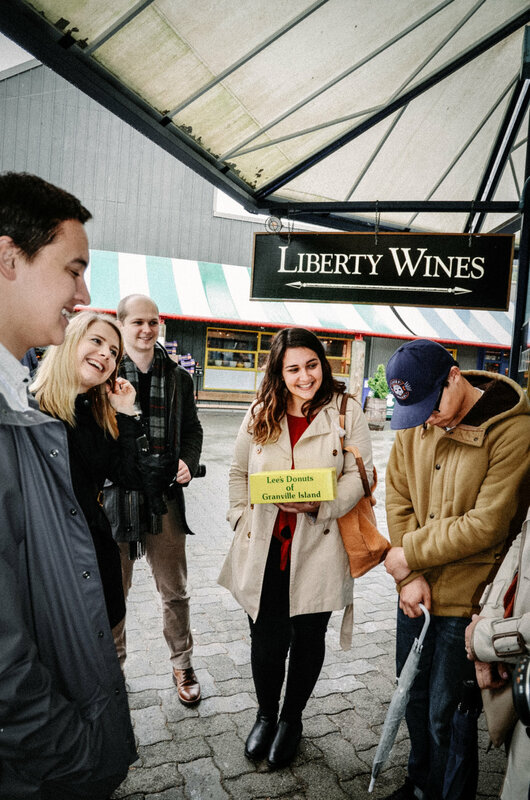 This neighbourhood should be prioritized for any visit to Vancouver and having a local show you the lay of the land will greatly enhance your time on Granville Island. 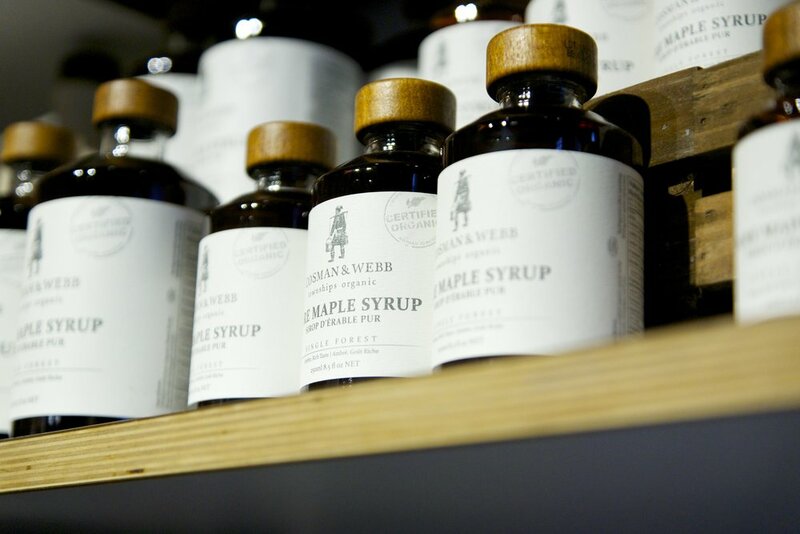 We will wander through Granville Island as I introduce you to different artisans around the neighbourhood. 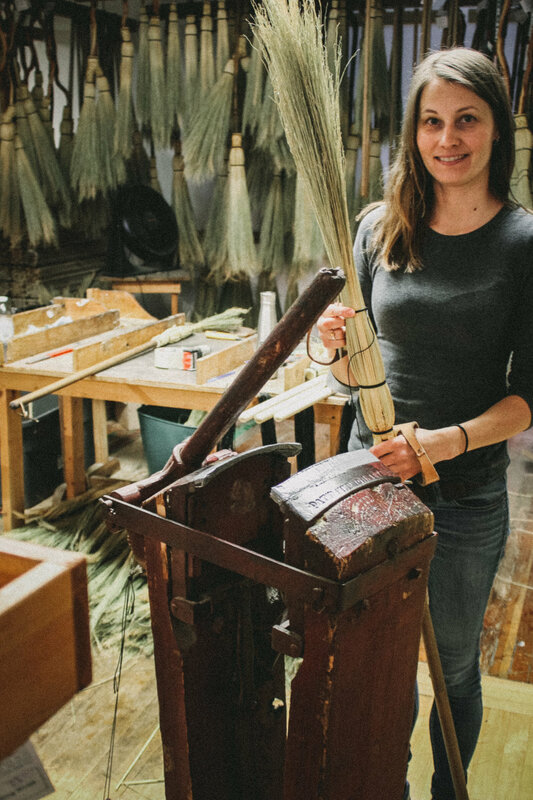 We will taste amazing cheeses, sample charcuterie, try smoked salmon, view craftsman creating handmade brooms, sip some local Sake, and visit other creatives along the way.